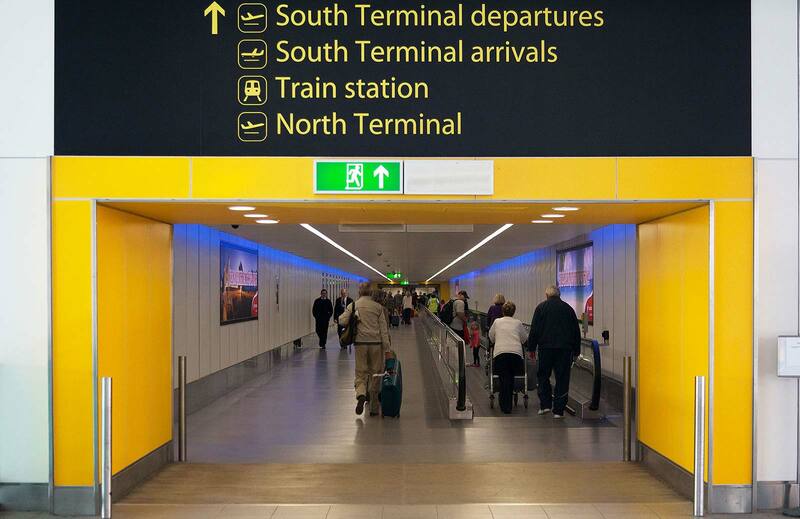 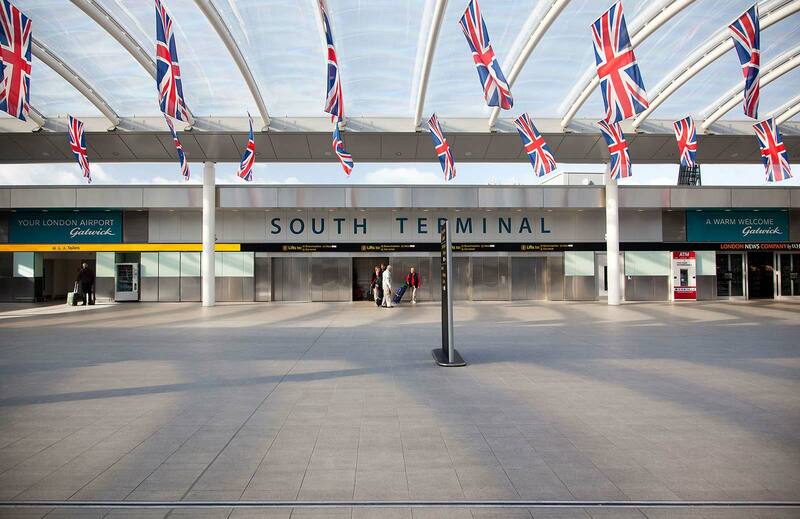 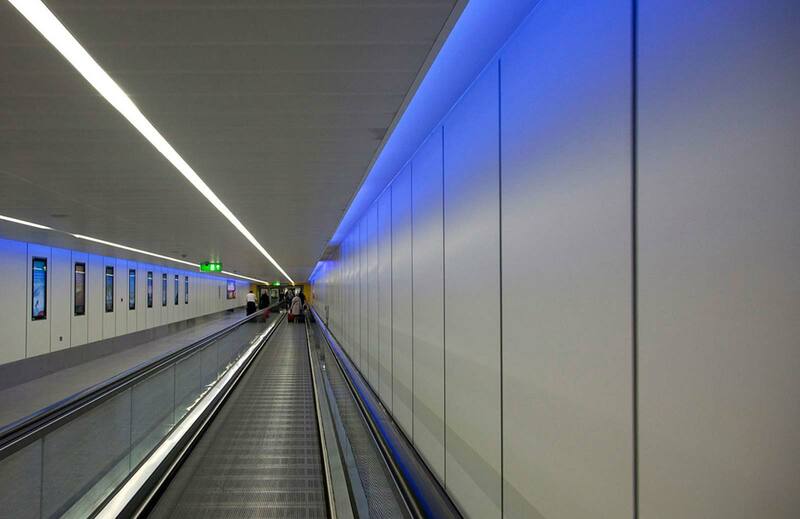 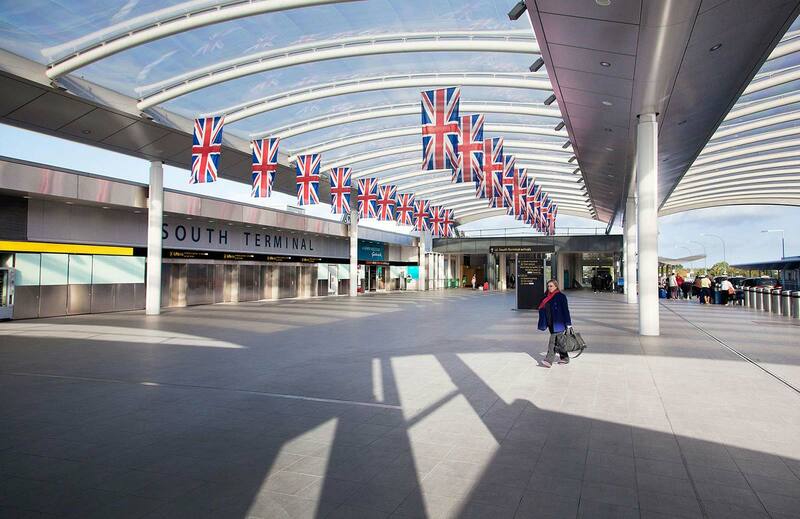 Entering over 100,000 people a day, Gatwick South Terminal entrance was developed and designed by POD creating a new entrance canopy, new routes to the Terminal and additional public facilities and was successfully opened in Spring 2012. 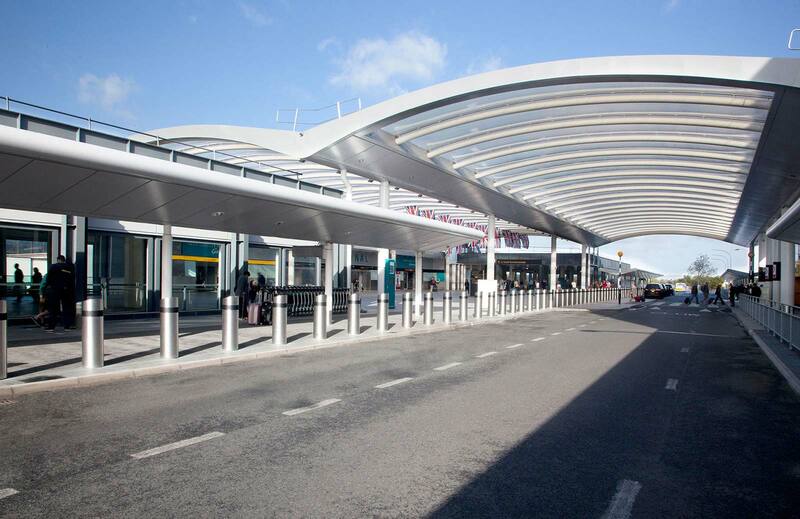 The development was constructed whilst the terminal was operational and was completed within a period of 18 months. 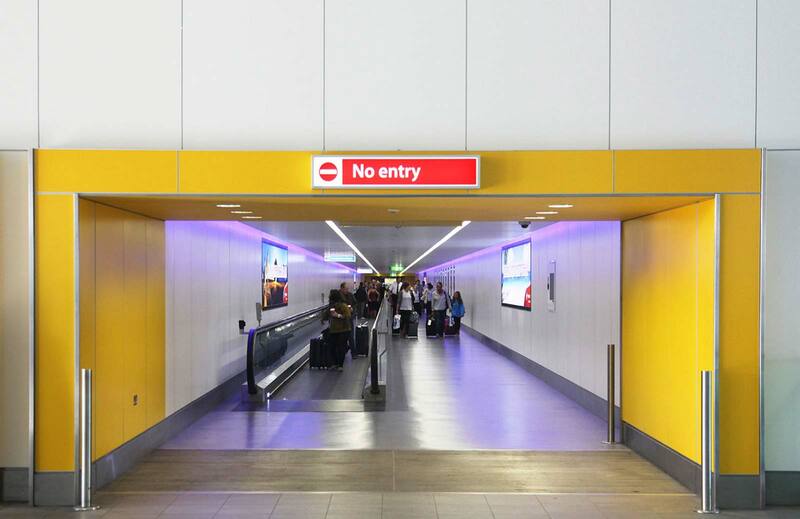 POD have completed several projects in Gatwick Airport and have been involved as retail design consultants on both the North and South terminals.